Dr. Tackett's background in writing and managing grants, working in public education and nonprofits, and evaluating at the practitioner level helps her understand the challenges educational institutions, healthcare organizations, and nonprofits face and work with them in a participatory manner – focusing primarily on the use of evaluation findings. She earned her doctorate from Western Michigan University in Evaluation, Measurement, and Research Design. Dr. Tackett can be contacted at wendy@ieval.net. Dr. Smith strives to work to help provide the most rigorous information for the purpose of informed decision making. He earned his doctorate in Interdisciplinary Program Evaluation at the Evaluation Center at Western Michigan University. Dr. Smith can be contacted at corey@ieval.net. 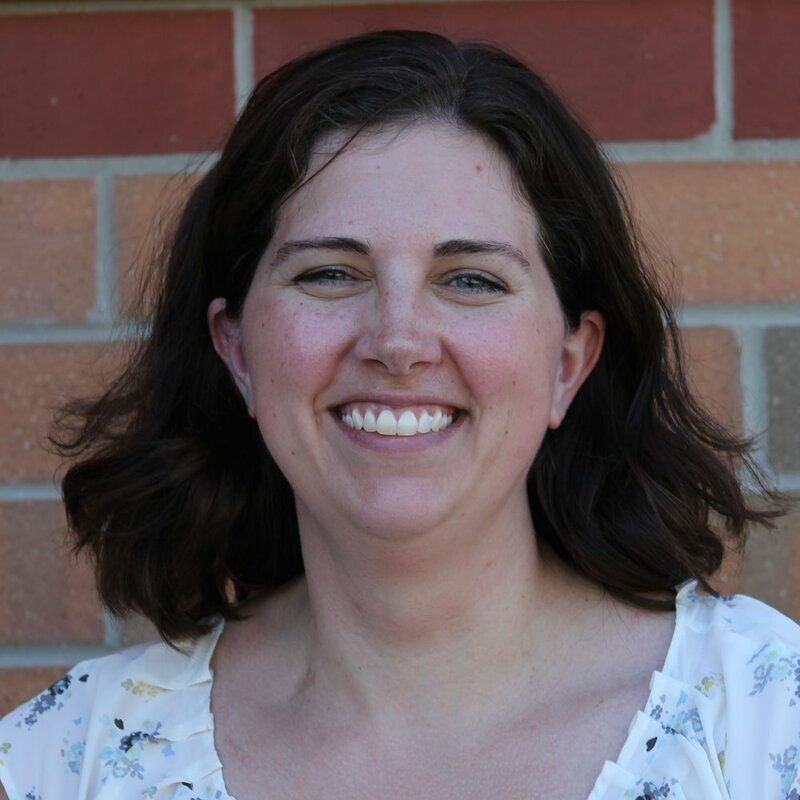 Dr. Everett brings years of experience on evaluations of national mathematics and science programs through her work at the Science And Mathematics Program Improvement (SAMPI) department at Western Michigan University. She earned her doctorate in Evaluation, Measurement, and Research from Western Michigan University. Dr. Everett can be contacted at kristin@ieval.net. Mr. Tackett brings a value-oriented results-driven approach, along with extensive experience in leading people and projects, to process monitoring and program improvement. He has 20+ years of experience in helping educators and students use technology tools for continuous improvement in the classroom and beyond. Paul also co-founded iEval and has been involved with creating database solutions, helping with process flow, managing consultant relationships, and promoting iEval since the beginning. Mr. Tackett can be contacted at paul@ieval.net.